LSM303DLH chip accelerometer, magnetometer, A / D converters and signal conditioning circuit integrated, still through the I2C bus and processor communication. Thus only one chip to achieve a six-axis data detection and output. LSM303DLH requires very little peripheral devices. 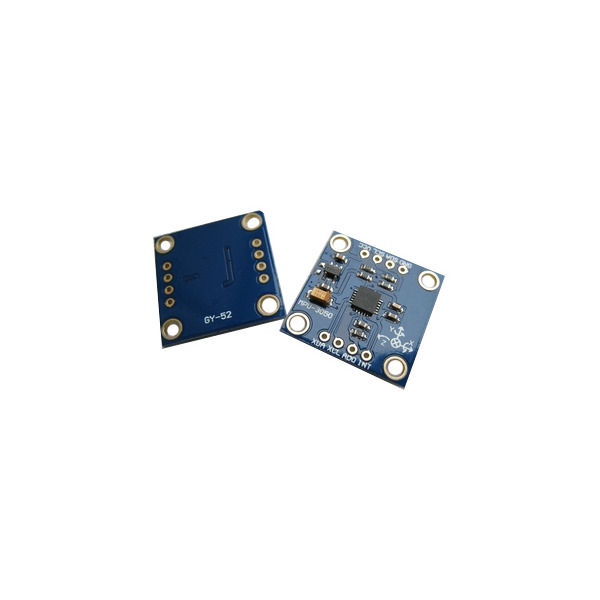 The magnetometer and accelerometer and processors have their own a I2C bus communication.If the customer's I/O interface level of 1.8 V, Vdd_dig_M, Vdd_IO_A and Vdd_I2C_Bus are 1.8 V power supply, Vdd use above 2.5 V power supply;If the customer interface level of 2.6 V, besides Vdd_dig_M requirements 1.8 V, the other can use a 2.6 V.In the mentioned above, LSM303DLH setting/reset circuit are needed to maintain AMR main magnetic field.C1 and C2 for setting/reset circuit external matching capacitance, setting due to pulse and reset pulse has certain requirements, recommend that users don't modify the size of C1 and C2. 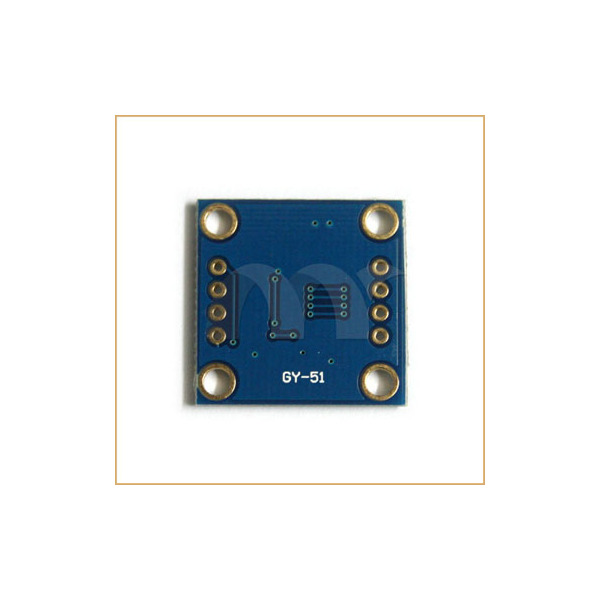 If realizing the function of electronic compass, a three-axis magnetic sensor detection magnetic field and a three-axis accelerometer are necessary. As the micro mechanical technology mature, stmicroelectronics will launch three axis magnetometer and three-axis accelerometer integrated in a wrapper LSM303DLH combined sensor module for customer to make a high performance compass. the main magnetic field direction in AMR on LSM303DLH not permanently remain unchanged. Even if encountered strong magnetic field outside interference, interference disappears after LSM303DLH can resume normal operation without the need for users to be corrected again. Even if the long hours of work to maintain the initial magnetization direction can achieve accurate measurements, not because the chip temperature changes or internal noise increases affect measurement accuracy. Eliminate the bias drift caused by the bridge. - LSM303DLH is with automatic detection. 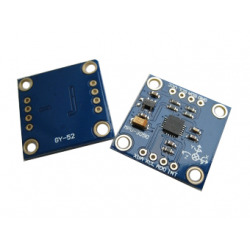 - LSM303DLH also incorporates a high-performance accelerometers. Ps. Now many popular android phones are equipped with a compass. 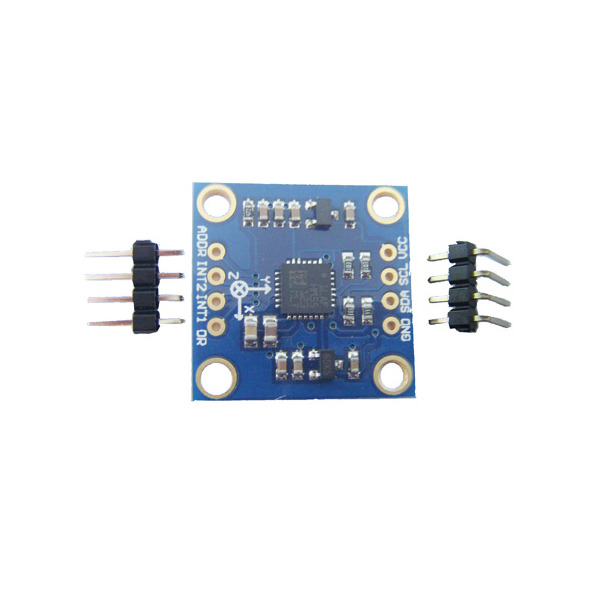 To achieve this function, only the sensor module is equipped with a combo provided LSM303DLH ST.